Cutting patterns comes with the symbols that are there to help you with your sewing project. Here are the most common symbols and terms used. NOTCHES: These are the marks on the cutting lines. Notches often identify where the two pieces/panels are matching. 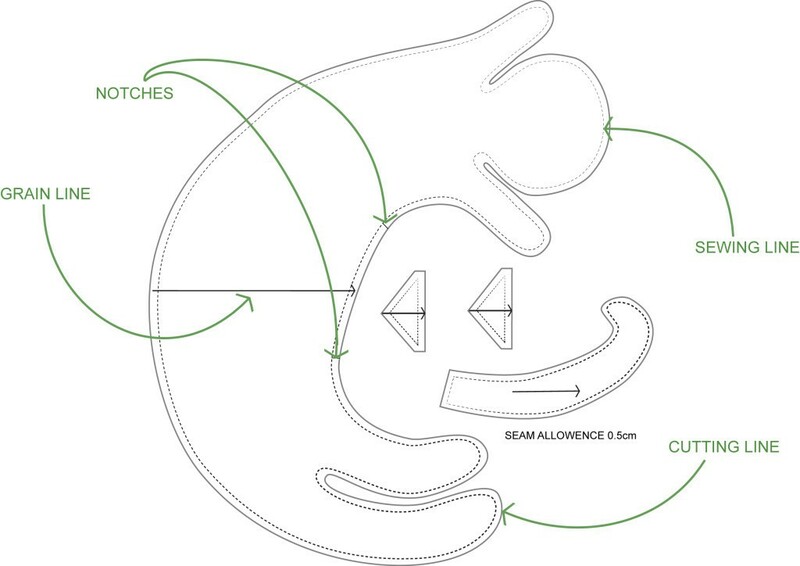 They also identify the location of pleats/gathering, zip, dart openings and end of stitch line. You can get single, double, and triple notches. DOTS: These show where darts, zips or pockets are to be added. LINES: Buttons and buttonhole positions are shown by short lines. CUTTING LINES: A solid line outside the pattern. SEWING LINES: A dotty line to indicate where the sewing occurs. 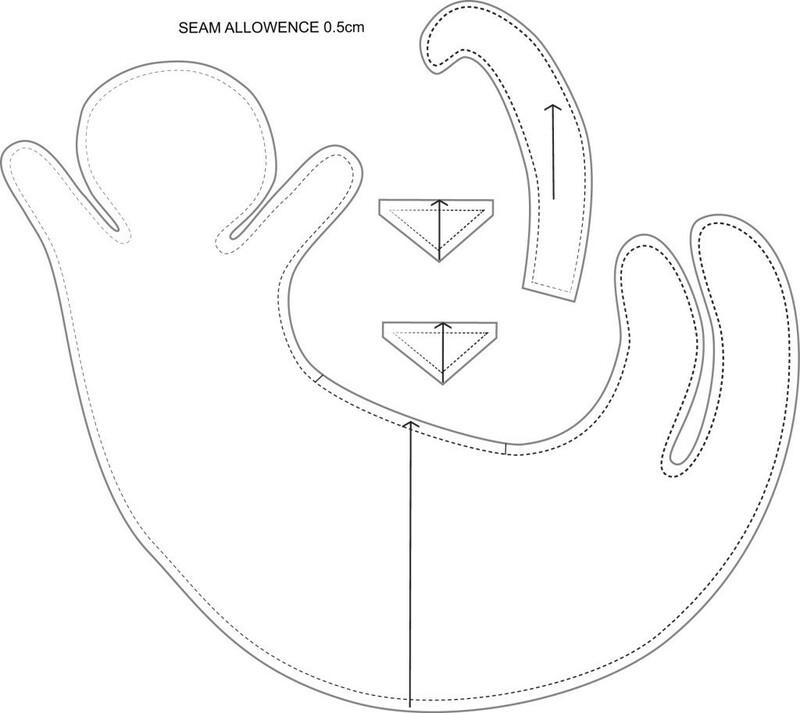 SEAM ALLOWANCE: The distance between the cutting line and the sewing line. Usually it is 1cm-1.5cm. Be aware of seam allowance when sewing! I hope that this have been useful to you!